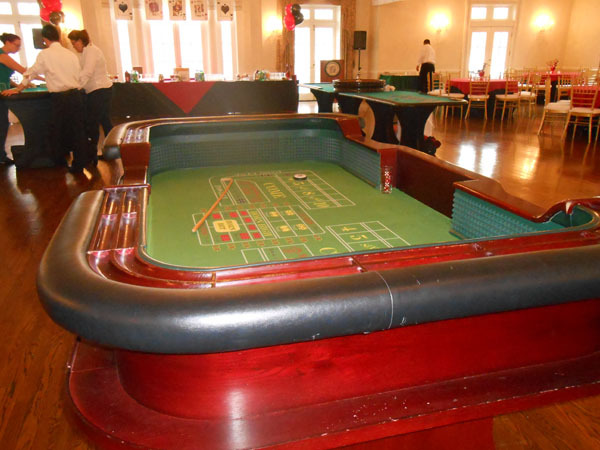 Does a casino night themed party sound like fun? If so, you need to start planning right away. 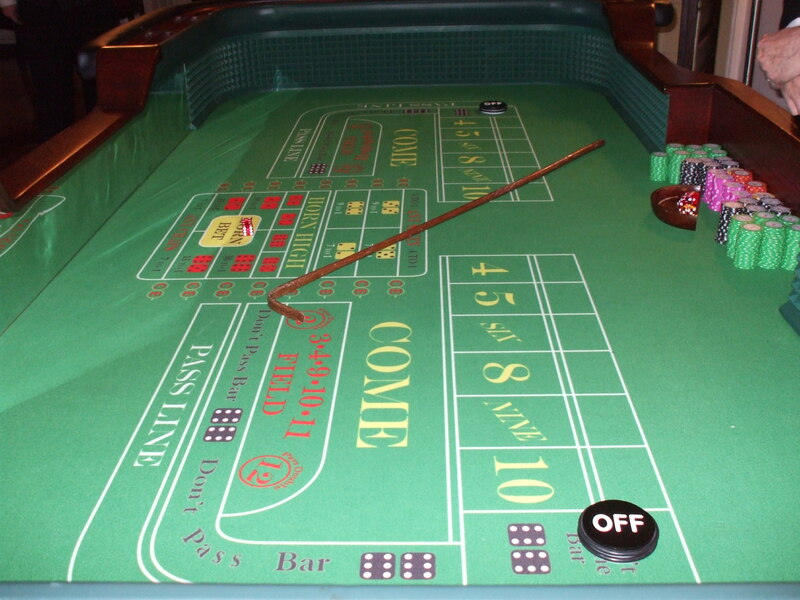 There are a number of factors that need to be considered, including the casino rental service you are going to use for all the décor and supplies. 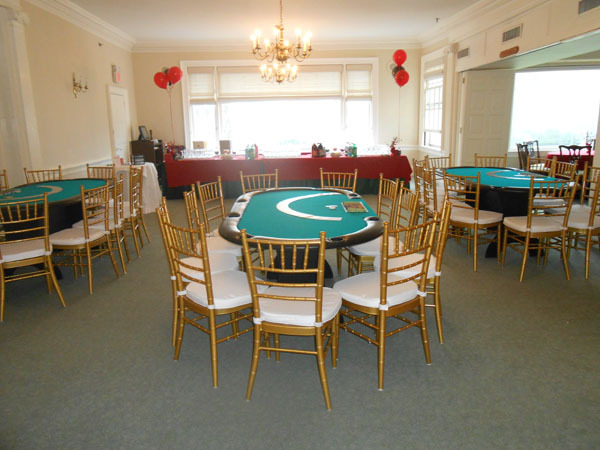 However, if you are still a bit intimidated about planning a casino night themed party, you’re in luck. Here you can find some helpful tips to ensure your night is a huge success. What type of games do you like to play when you go to a casino? How hard would it be to set up the games you love? Take some time to think about games that everyone would enjoy and then call the casino rental service you plan to use to see if they have the right tables and other equipment. Some games to consider include blackjack, roulette and poker. 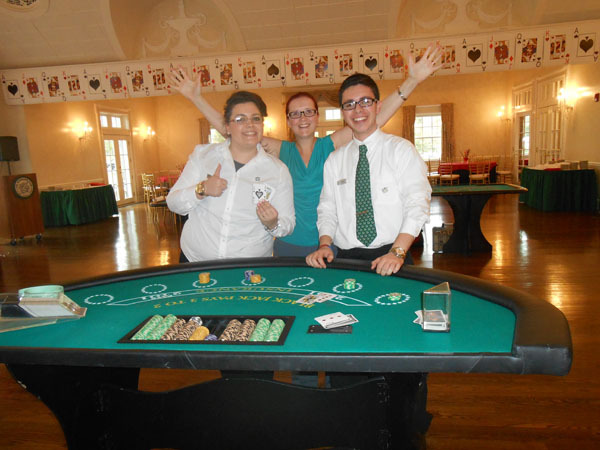 When it comes to a casino night themed party, the money is very important. You should utilize pretend money and make sure that everyone who comes receives the same amount. If you are planning on using real money, make sure guests are aware of this ahead of time. The winners should be given a prize at the end of the night, as this makes everything even more fun. No casino night is complete without drinks and snacks. Consider hiring a professional bartender for your guests and even come up with a “signature” drink for the night. Some casino rental services will even offer the bar and supplies to ensure you have everything you need for making and serving drinks. 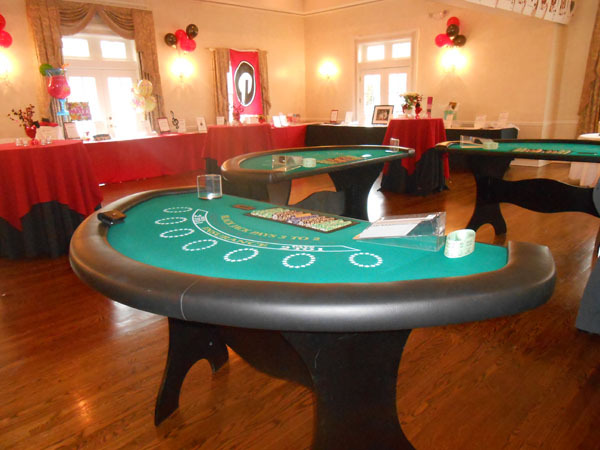 If you are planning to host a casino night in your home, make sure you plan carefully. Being organized and finding a quality rental service will help ensure everyone has a great time. To learn more, contact Casino Parties LLC today.